MANILA, Philippines - It’s almost that time of the year when everyone is treated to homegrown movies. The Metro Manila Film Festival (MMFF) 2017 already announced their eight (8) official entries. It had the perfect mix of comedy, drama, indie, romcom and even horror. THE EIGHT OFFICIAL ENTRIES TO THIS YEAR'S METRO MANILA FILM FESTIVAL. A spin-off from the iconic movie of the original Panday, Fernando Poe Jr. 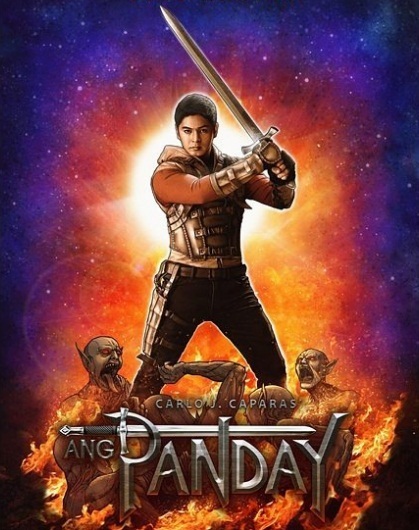 It is an epic Philippine legend that centers around a superhero named Panday. This one is directed by Rodel Nacianceno aka Coco Martin himself by CCM Creative Productions. Aside from the lead star Martin, it also stars beauty queens Mariel De Leon and Kylie Verzosa and McLisse loveteam of McCoy De Leon and Elisse Joson. A superhero comedy that top bills big Kapamilya names such Vice Ganda, Daniel Padilla and Pia Wurtzbach. It is directed by Joyce A. Bernal and produced by Star Cinema and Viva Films. Direk Joyce also directed Vice Ganda’s blockbuster hit last year, The Super Parental Guardians. “All of You” is a reunion movie for Jennylyn Mercado, Derek Ramsey and director Dan Villegas. Direk Dan was also responsible for the team-up on their previous movie “English Only Please” back in 2014. Direk Dan also won Best Director Award during 2014 MMFF with Jennylyn and Jericho Rosales’ tearjerker, Walang Forever. It is produced by Quantum Films and MJM Productions. 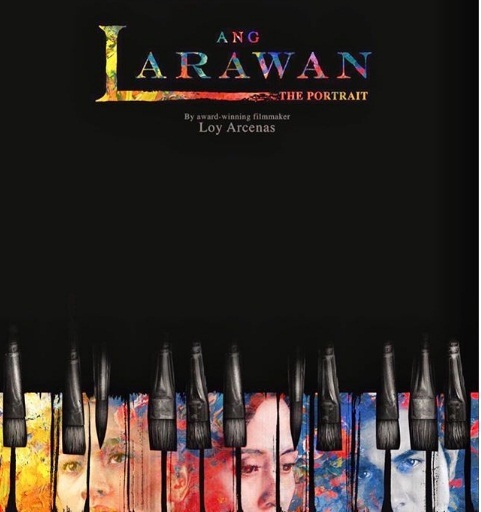 It is a film adaptation of “Larawan, The Musical”, a stage translation of “A Portrait of the Artist as Filipino,” by the national artist Nick Joaquin. It premiered in Tokyo International Filmfest where it received praises. Set during the World War II, it presents Joanna Ampil and Rachel Alejandro as sisters who are struggling after their father, painter Don Lorenzo Marasigan becomes ill and fails to produce art in years. It also features music by Ryan Cayabyab and directed by Loy Arcenas. It is a Palanca-winning dark gay comedy. It tells the story of two gays best friends Mark and John. When one of them discovers that he is dying, he asks his best friend to help stage him a fake death. 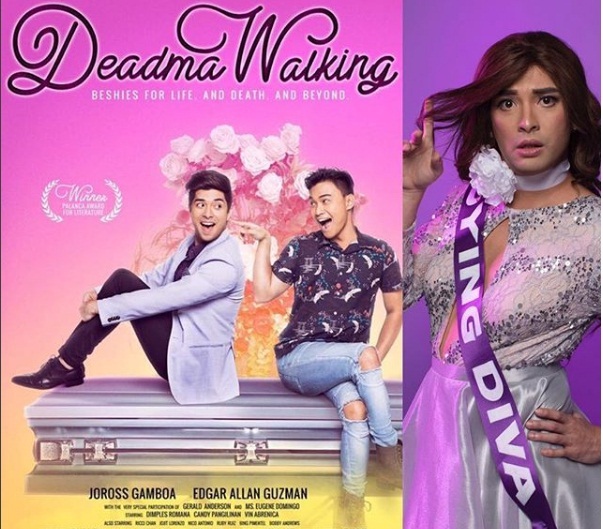 Directed by Julius Alfonso, it stars Joross Gamboa and Edgar Allan Guzman. A horror movie about a group of friends who go on a road trip. They find themselves being haunted by dark spirits. Directed by Ian Loreños, this stars Kapamilya teens Jon Lucas, Jameson Blake, Maris Racal and Jane Oineza. Set in the scenic beaches of Siargao, it tells the story of three people searching for love and happiness. It is directed by Paul Soriano, who also directed Enrique Gil’s Dukot. 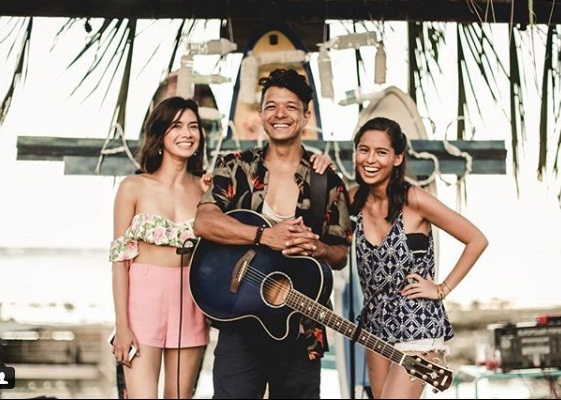 It also stars Jericho Rosales, Erich Gonzales, and Jasmine Curtis- Smith. Which movie would you like to watch this Christmas? Sound off in the comments.